Leave your car behind! 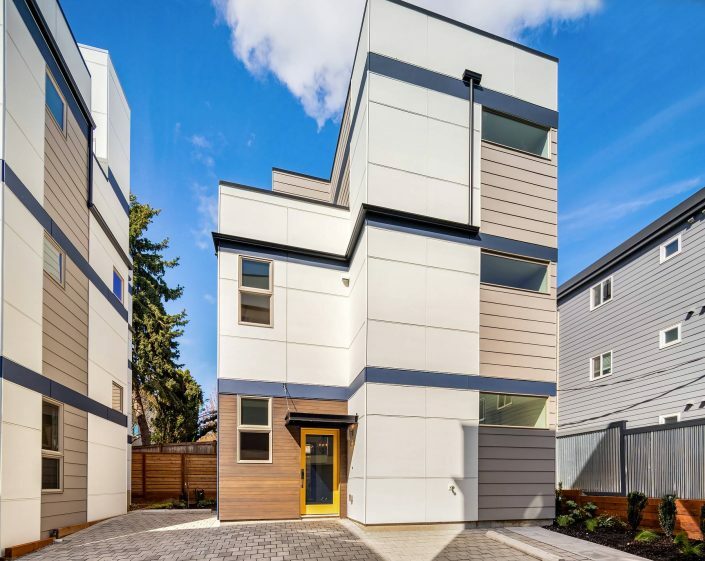 Beautiful new construction next to the Columbia City light rail station brought to you by Archinaut & Co. 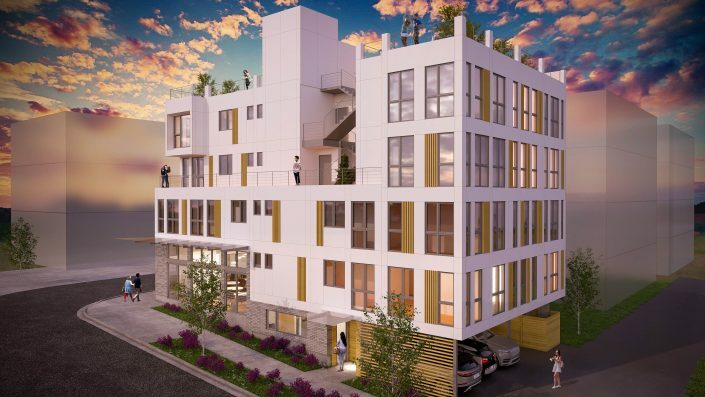 Enjoy 21st century living at its best in a custom crafted townhome that celebrates design efficiency and style at every turn. 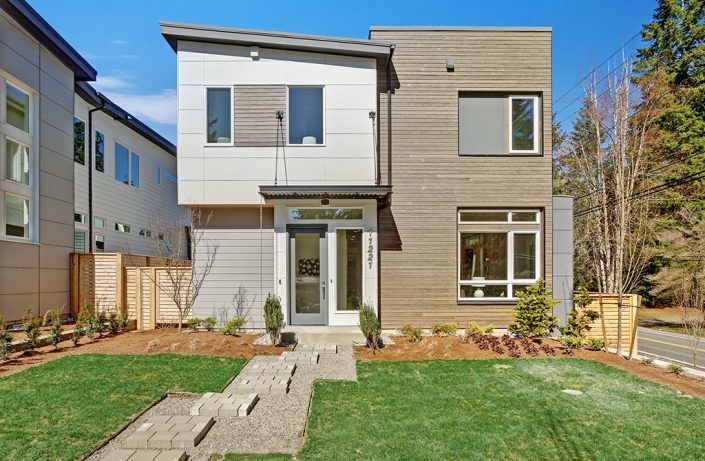 High-end finishes, abundant natural light & short walk to all the wonderful Columbia City amenities! 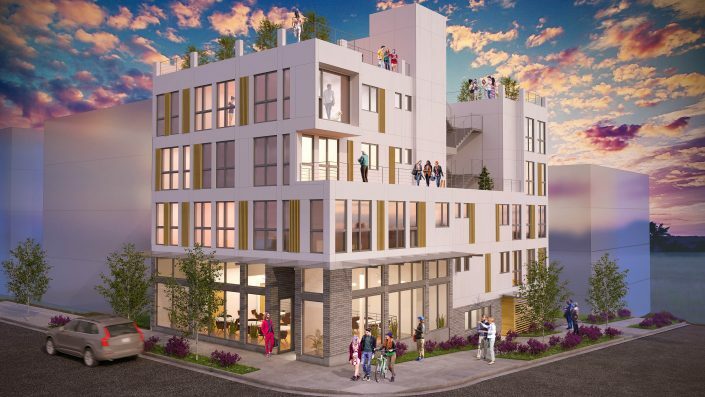 Urban living for the design-minded, car-free and eco-conscious buyer. Live with Seattle on your doorstep! Columbia City is located on the Southeast side of Seattle. A diverse area with historic homes and shopfronts, teaming with an international mix of restaurants, cafes, and bakeries. 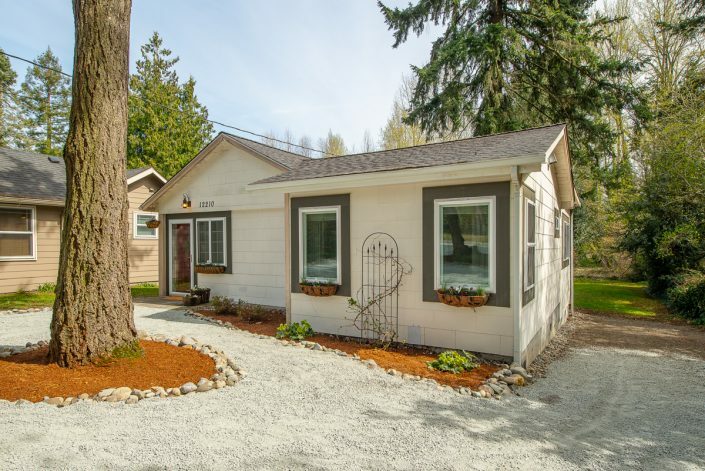 Paired with a great night life, live music venues, and easy access to some of Seattle’s best parks, this community is the perfect setting for single, couple, or family residents.